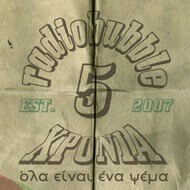 radiobubble - εκπομπές: Perfect Disaster @radiobubble 19/01/2016, how low is low? Perfect Disaster @radiobubble 19/01/2016, how low is low? 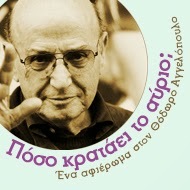 Αναρτήθηκε από NikosK στις 12:08 π.μ.